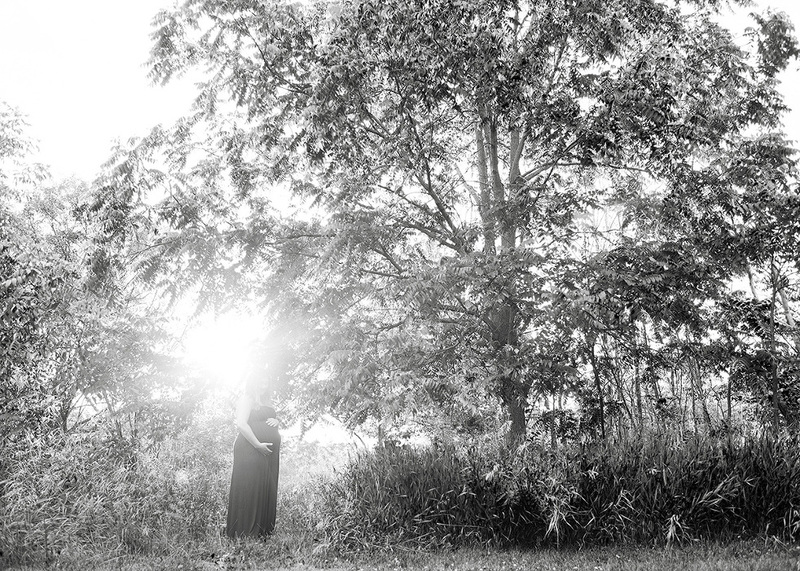 Christine Plamann is a Milwaukee photographer whose approach to maternity, newborn and family photography (and seniors, too!) is fresh, fun and full of life (just like you). Studio sessions are held in her Milwaukee studio and on-location sessions are held at your home or favorite location throughout the Milwaukee metro area and Chicago metro area. There are sessions available for every family and every budget, from everyone’s favorite complimentary Portrait Day in the downtown Milwaukee studio to the full-service Signature Session (perfect for your newborn! ), which takes places wherever life happens. No matter which family photo session type you choose, you will love every minute of your experience. Sign up for our newsletter for events and specials. We promise not to inundate your inbox with unnecessary messages – you’ll hear from us 1-2x per month when we run flash sales or announce a Portrait Day or new photography class offering. Also, if you’re into learning photography and that sort of thing, be sure to visit RockYourCamera.com and grab the free downloadable Guide to Creative Modes. Christine Plamann photographs expecting mamas, itty bitty babies, kids of all ages, seniors and families in Southeastern Wisconsin, including Milwaukee, Waukesha, Ozaukee and Racine Counties.